Things have been so busy lately that I'm only getting to watch The Flame's Daughter 烈火如歌 now after it has ended! It's a drama that I've been looking forward to for a long time, what with its interesting storyline and likeable cast starring Dilraba Dilmurat and Vin Zhang from Ten Miles of Peach Blossoms and Vic Zhou who I absolutely adored in the early 2000s hit Taiwanese drama Meteor Garden (he's my favorite in F4!). 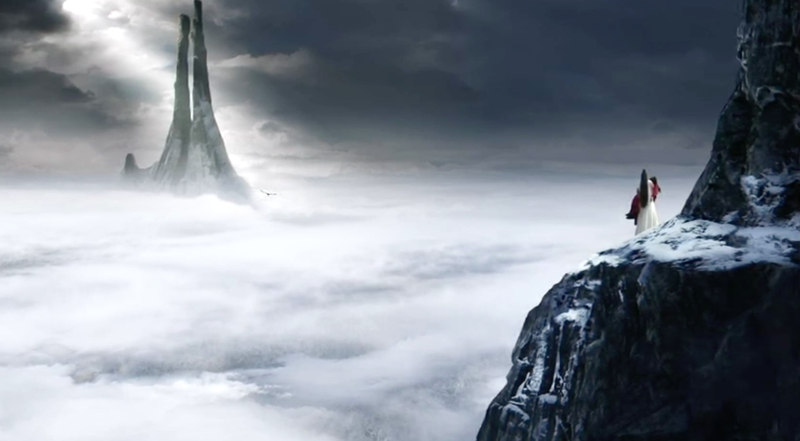 Our opening scene takes place in a snow-covered mountain range as a bird flies overhead. Very dramatic - nicely done. 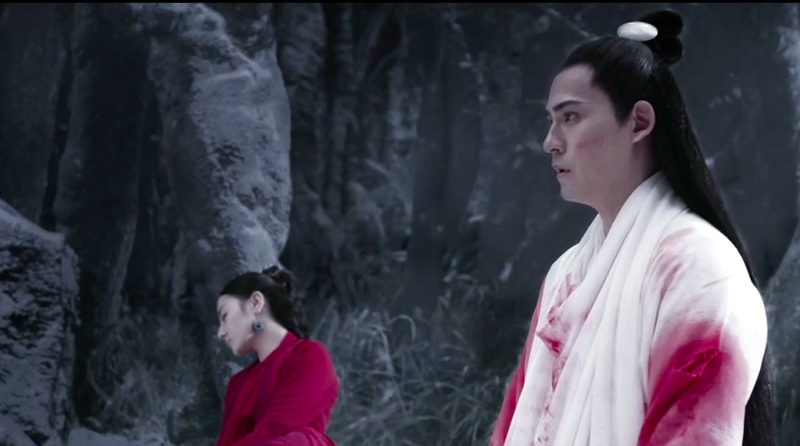 We see a man dressed in white (Yin Xue played by Vic Zhou) carrying a woman dressed in red (Ruge (Ge Er) played by Dilraba Dilmurat). Flashbacks show Yin Xue and Ge Er fighting a group of men in black. It is during this fight that Ge Er gets seriously injured. Ge Er tells Yin Xue to give up going to Yin Xue's old academy because Yin Xue had previously betrayed them by joining a different school and was expelled as a result. They have no reason to help. Yin Xue says that he was his Master's most favored disciple, and if he begs, his master will surely save her. They arrive at the academy situated in the middle of the woods. 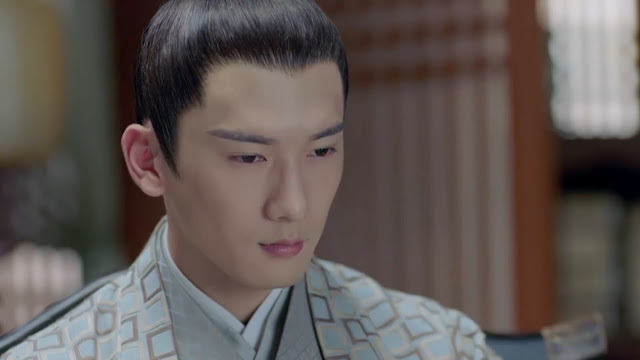 Yin Xue begs his Master to save Ge Er saying that he would kneel there for 10 years in return. His Master agrees, but it's too late and he tells Yin Xue that Ge Er's dying wish was for Yin Xue to return to the academy. Yin Xue asks to study immortality, even when his Master tells him that it will be extremely difficult. Yin Xue says that he can handle it and that he will see Ge Er again one day. His Master warns that if Yin Xue continues to think those thoughts, heaven may act against him. 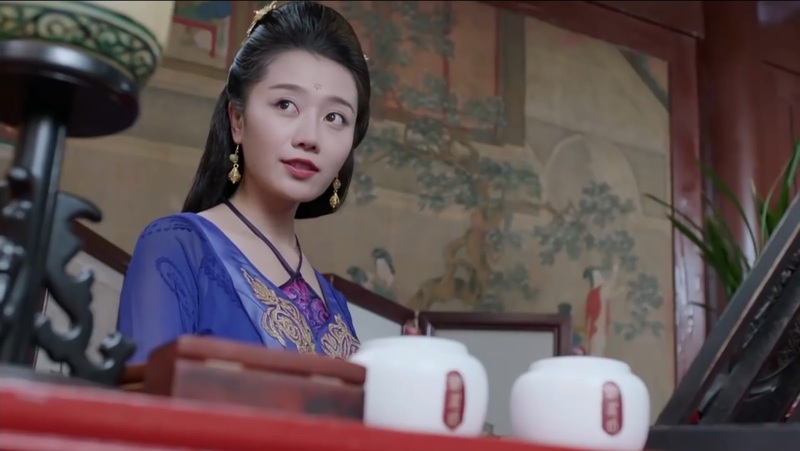 Our next scene takes us to Luoyang City where Ge Er has arrived at the best brothel in the city seeking a position as a maid. She has a much different reason that the other women seeking the same position due to their destitute backgrounds - she tells the Madam that she wants to join the brothel because she admires how the brothel successful it has become. She convinces the Madam by demonstrating her knowledge of chinaware and tea, which will please the customers. She even convinces the Madam to hire one of the other girls, who has come looking for work after her mother passed away. 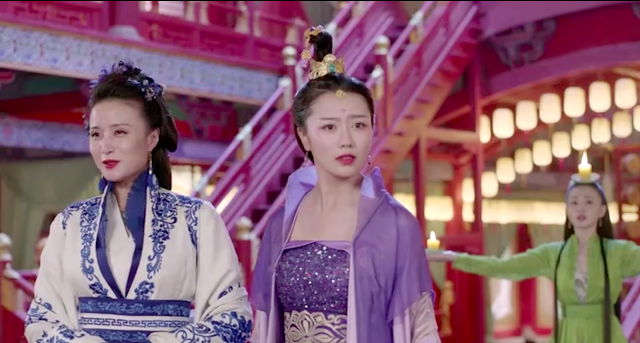 The Madam assigns Ruge to Feng Huang (played by Long Zheng Xuan) and the other girl (Xiang Er) to Feng Xixi (played by Vianna Wu). Feng Xixi is known for turning away customers who are government officials. 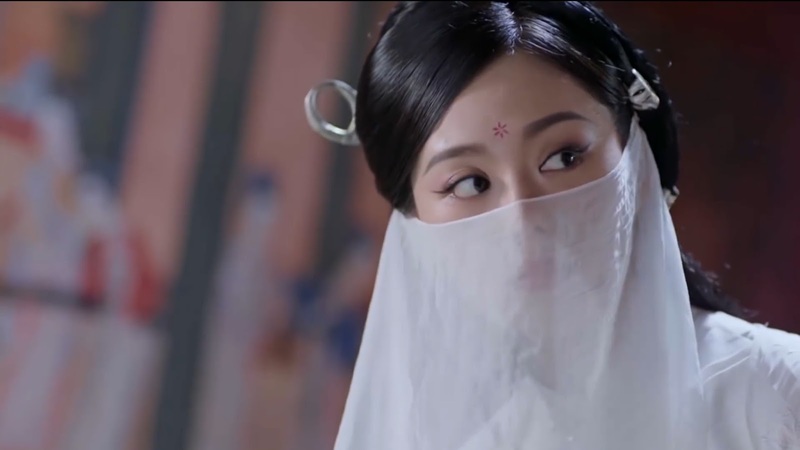 Feng Xixi steps out of her room with the lower half of her face covered and says that she prefers to have Ruge as her maid. Feng Huang from across the hall accepts Xiang Er as her maid instead. Every month, all of the women are "ranked", and the ranking is posted at the entrance to the brothel. For the last six months, Feng Huang has ranked higher than Xixi. Once in private, Xixi tells Ge Er that she needs help to outrank Feng Huang, or she will expel Ge Er from the brothel. They need to capture the attention of a very distinguished guest, Dao Wuxia, who is from the second best family when it comes to martial arts. 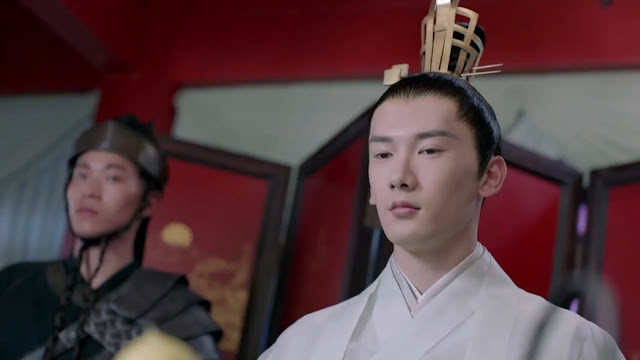 Ge Er contacts her senior disciple brother, Zihan (also Prince of Jingyuan - played by Wayne Liu) (Ah! It's Zi Lan!) through a messenger bird to ask what kind of person Dao Wuxia is - what his weaknesses are, what he likes, etc. Zihan is deaf and mute and communicates by writing his thoughts on paper. He is also confined to a wheelchair. He tells Ge Er that Wuxia is polite, upright and one of the better members of the World Swordless City, but he values his reputation a great deal and has a weakness for women. It turns out he already has 17 (!) wives. Zihan asks Ge Er where she is, but she doesn't share anything. Ge Er overhears a great zither playing and starts formulating a plan. Meanwhile, Zihan learns that Dao Wuxia will be visiting a brothel in Luoyang and decides to make a trip there himself. Ge Er asks Xixi why she covers the lower half of her face, and Xixi tells her that it makes men want to see her face more. 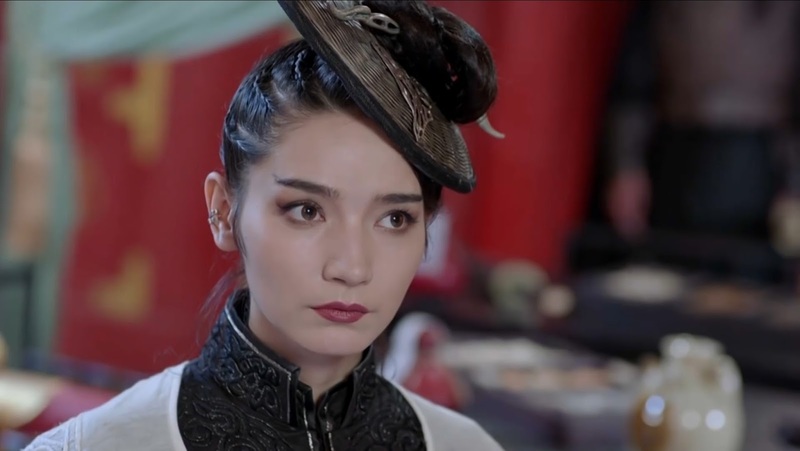 Ge Er tells Xixi that she wants to learn how to attract men, but Xixi tells her that men are hard to read and may not be worth approaching with sincerity. 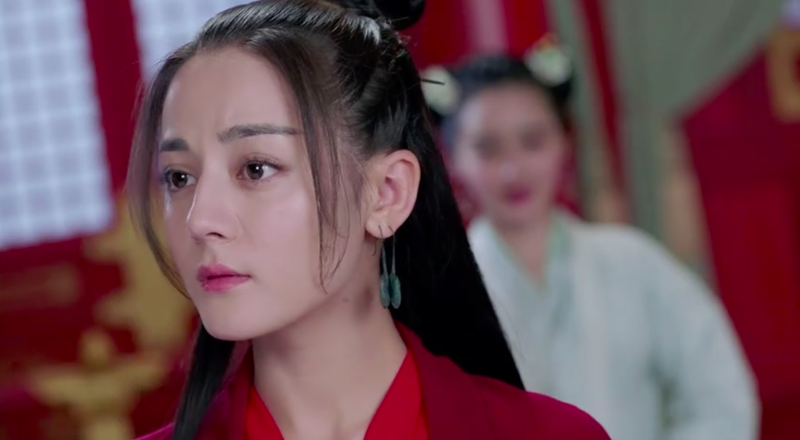 Ge Er shares her plan to bring the zither player to the brothel (his name is Youqin Hong - played by He Suo) because Xixi's dancing combined with his music will definitely attract the attention of Dao Wuxia and move her to the top of the rankings. Ge Er visits Youqin Hong who turns her away. 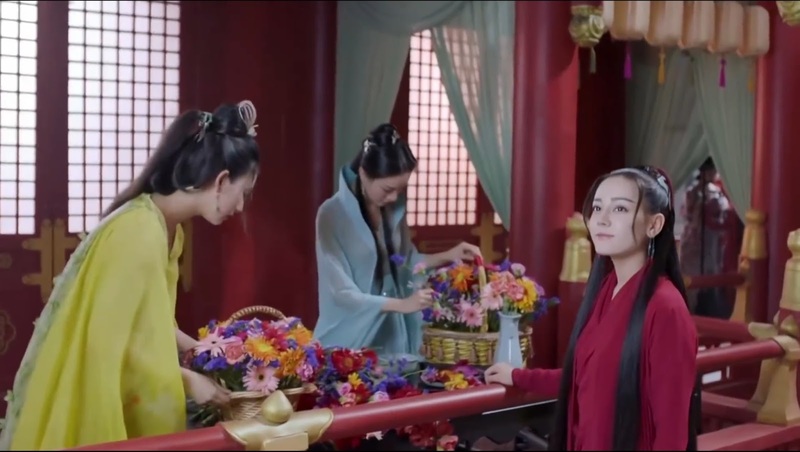 That night, Dao Wuxia (played by Qi Hang) visits the brothel accompanied by his sister, Liexiang (played by Dai Si). 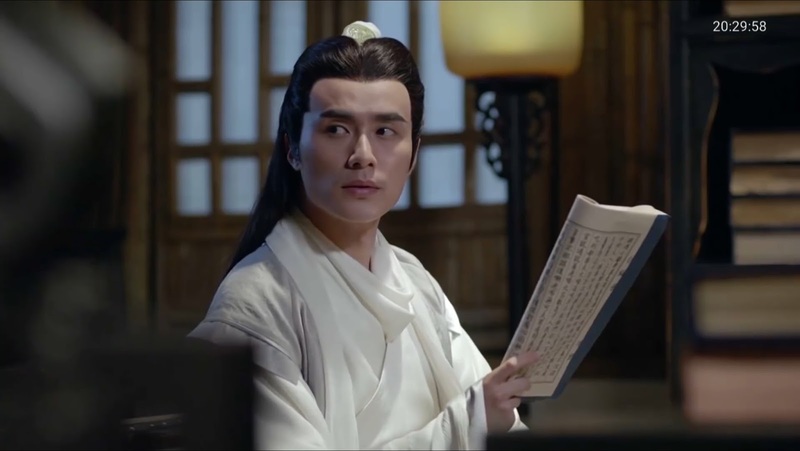 Ge Er finally manages to convince Youqin to agree to her request after playing a song on the zither and promising him a piece of music that has been lost for a long time. The ladies of the brothel perform for the guests in keeping with tradition. Feng Huang is the first woman to dance, and Ge Er attempts to throw a marble onto the stage to make her slip and fall. 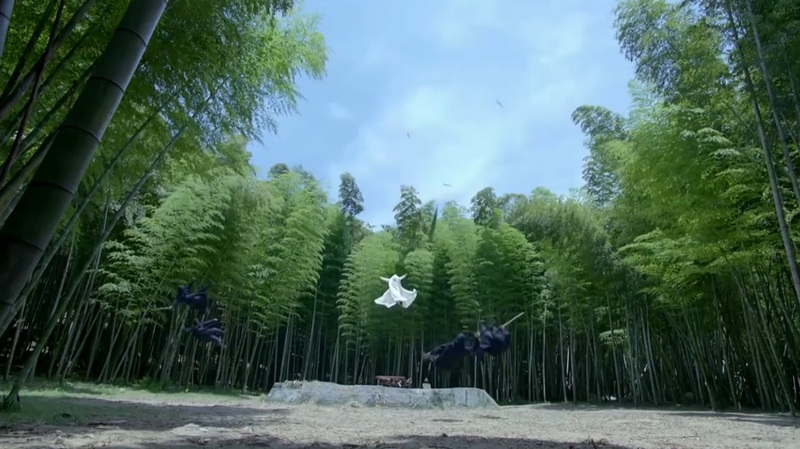 Unfortunately, when she does fall, it's right into the arms of Dao Wuxia. Liexiang confronts Feng Huang to say that she did it on purpose. Feng Huang insults Liexiang who is about to start a fight when Zihan's attendant steps in. 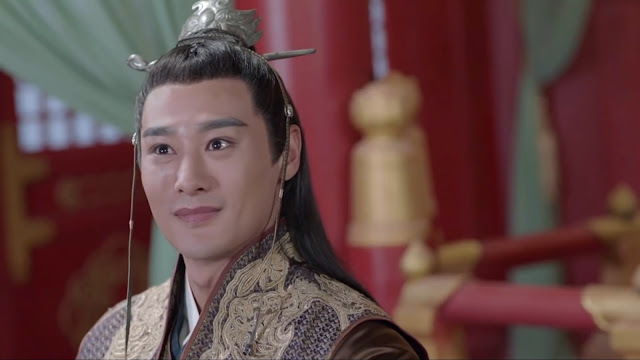 It draws everyone's attention to Zihan who seems to holds the highest position in the room, as even Dao Wuxia greets him and tells him that he will discipline his sister. Zihan replies that it's not necessary. Feng Huang offers to demonstrate her skills with the whip by putting out a candle on the head of her maid. 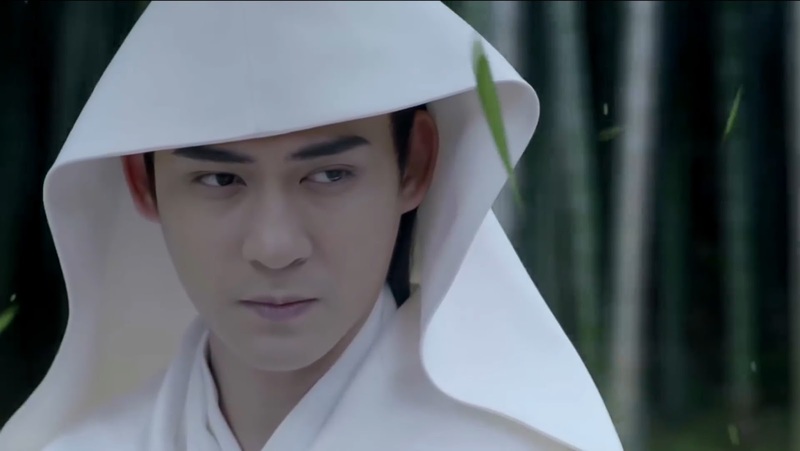 Dao Wuxia objects that using a live person as a target is unfair, and says that he will buy Feng Huang's maid instead. The Madam immediately sends them to the bridal chamber, wishing them a lifetime of happiness. It's not a turn in events welcomed by Feng Huang and Xixi, not at all. Ge Er looks up to see that Zihan has left the brothel as well. Meanwhile, in the forest, Yin Xue plays the zither. As he plays, swordsmen dressed in black come to ambush him, and he effortlessly uses leaves to push back and subdue each and every one of his attackers. First Impressions: Whew, it's quite a lot of characters to meet in the first episode! Fortunately it's not too overwhelming yet. I think that this episode was a very strong start to the drama, and it definitely makes you want to continue watching to see how the story unfolds. Personally, I’m very intrigued to learn why Ge Er went to the brothel – I think she has a very specific goal she wants to achieve. I'll definitely continue to watch the future episodes.